We take KPIs very seriously. 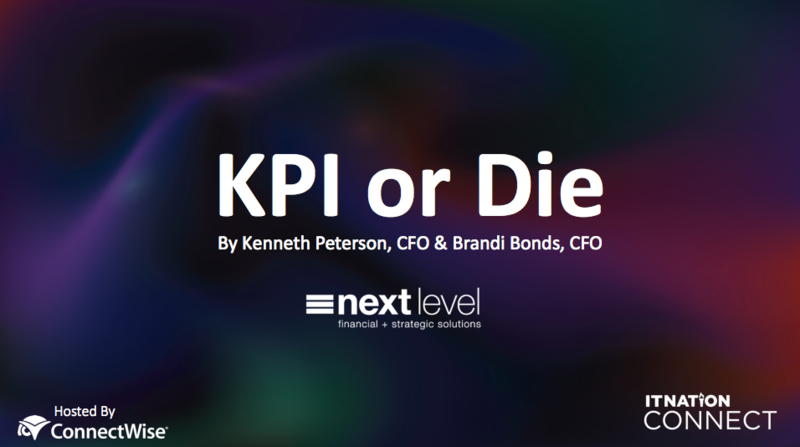 In fact, around our offices, it is KPI or Die. Fill out the form below to access our FREE downloads to understand what KPIs are, different types of KPIs and why you should use them to help achieve your key business objectives. Enter your name and email for the FREE MSP/IT Financial Resources.